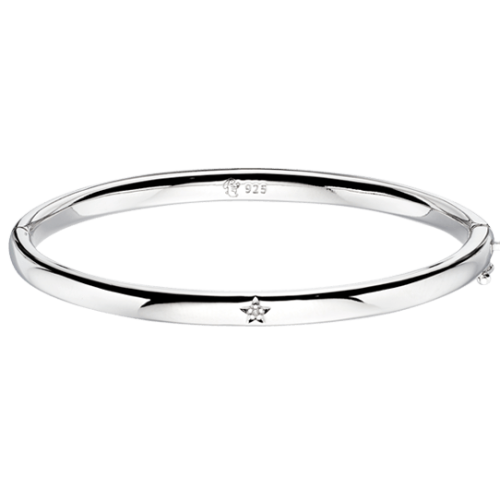 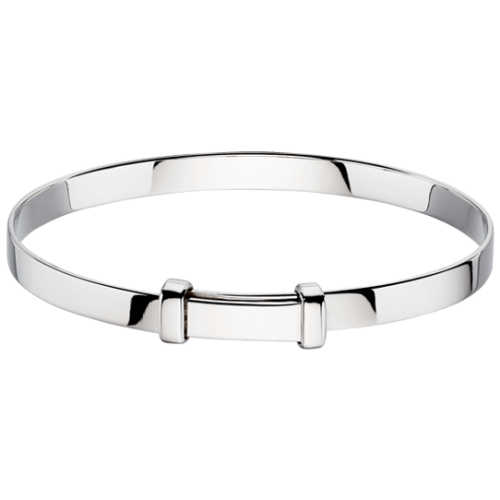 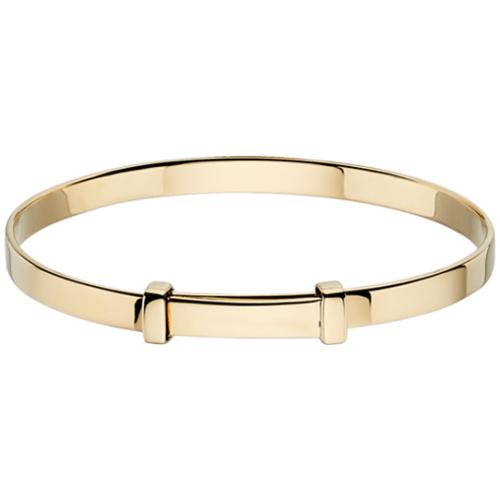 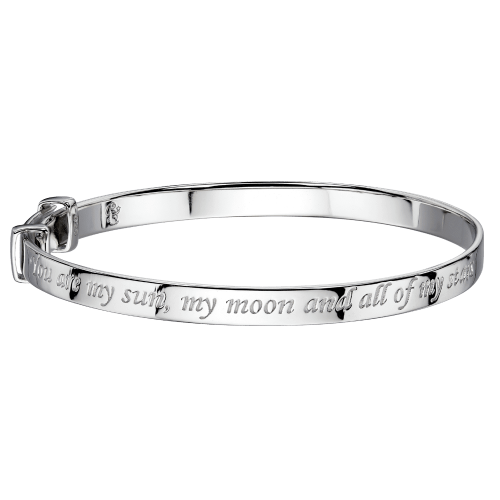 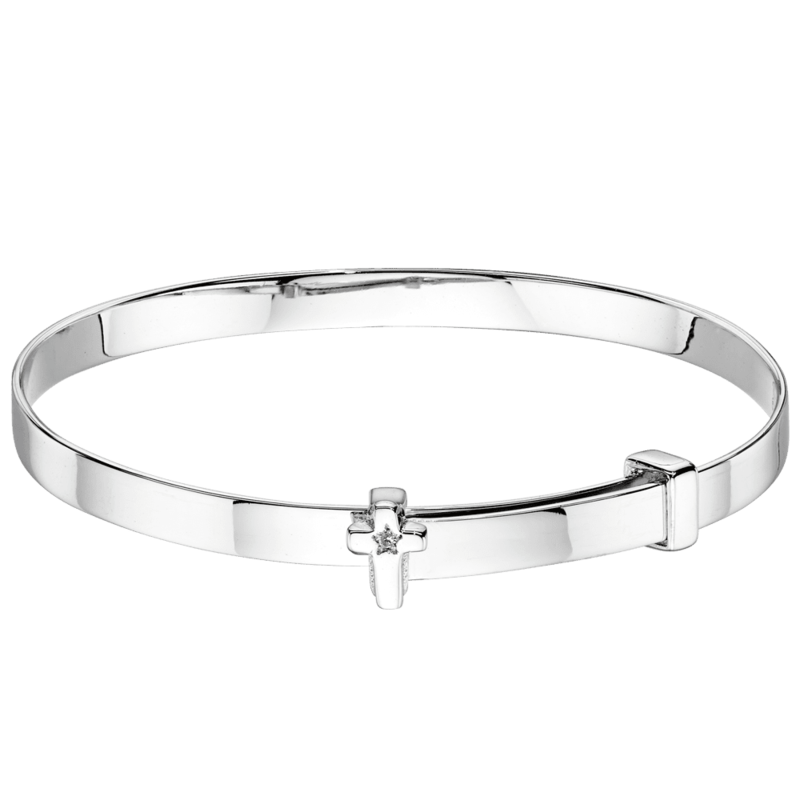 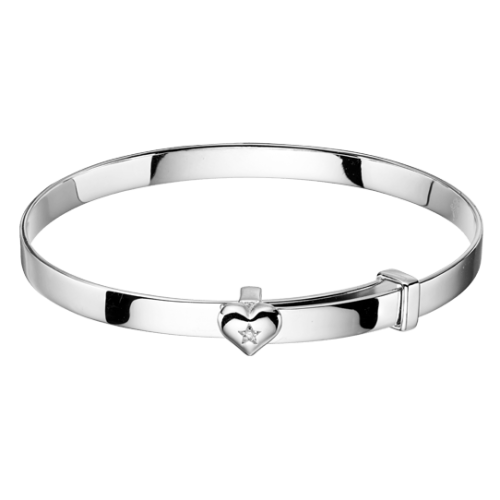 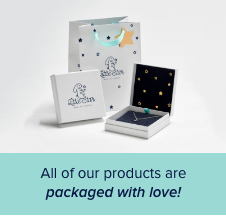 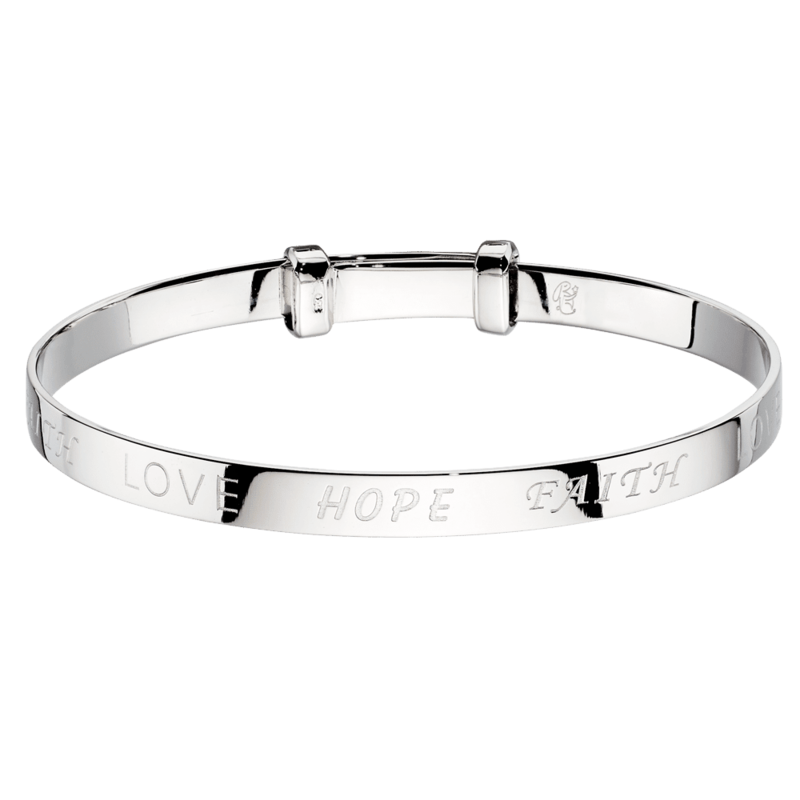 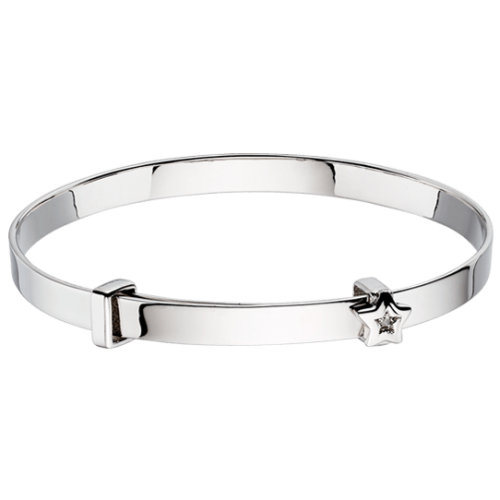 Welcoming a new member of the family to the World is a magical thing and a christening bangle is one of the most traditional ways to celebrate the occasion. 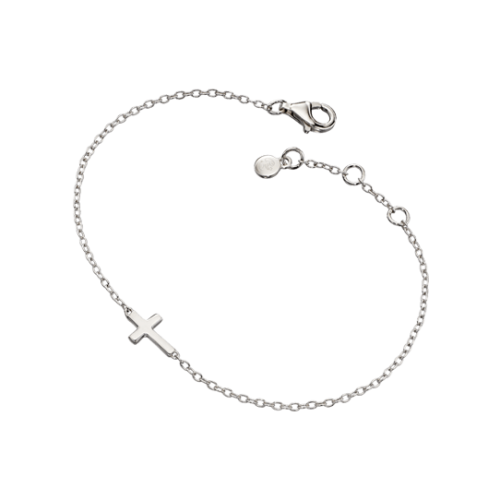 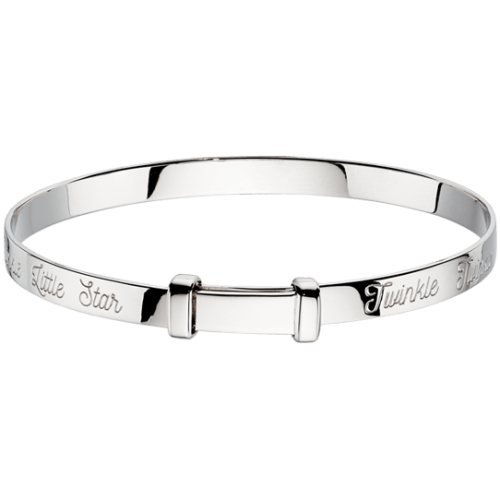 At Little Star our christening bracelets mix classic and contemporary so you can get the perfect christening gifts. 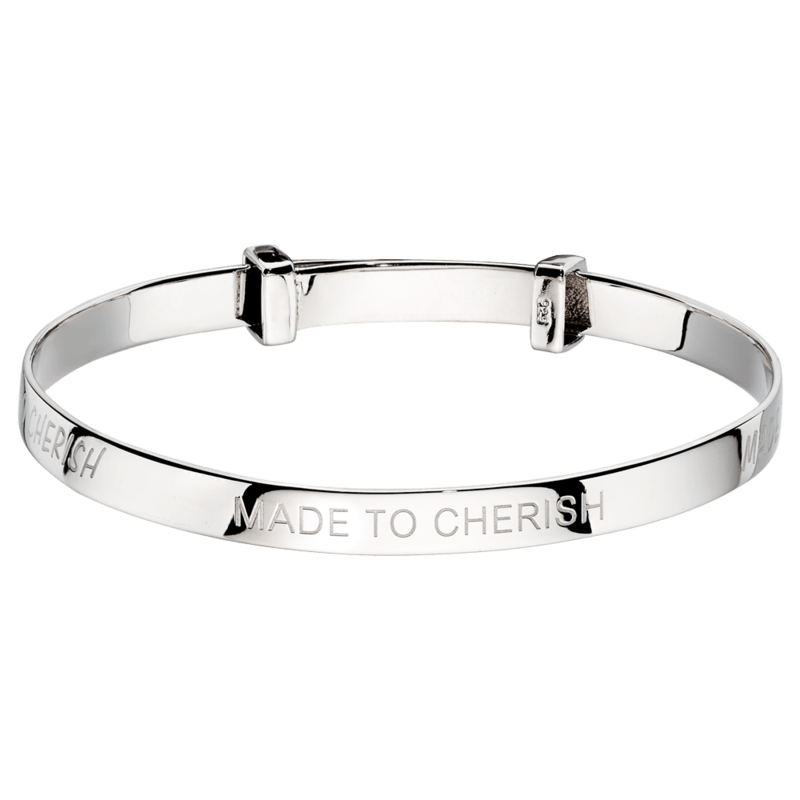 For those wanting tradition our plain solid Silver Cote bangle or our Flores Gold bangle are the perfect options, especially with our free engraving to add your own special message. 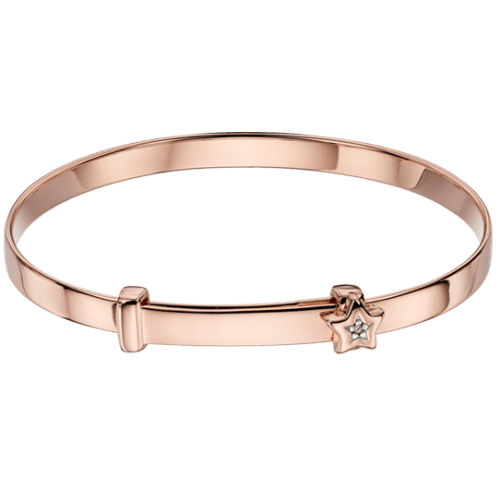 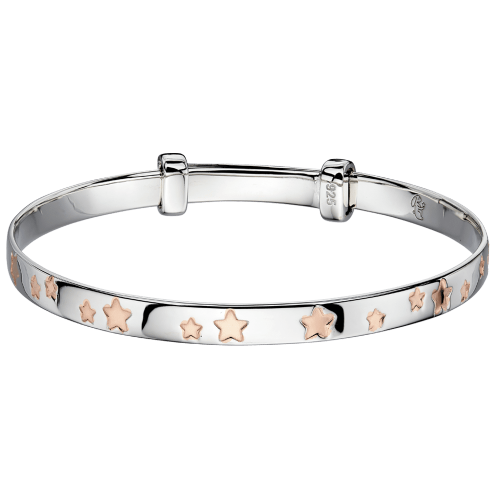 For those wanting something a little more special we have Diamond set christening bangles and for those who want to bring things right up to date our Diamond set Rose Gold bangle is perfect.